“Excuse me, I’m intrigued… what is your profession? I mean, who gets to travel to Bolivia? Such (sic) tantalisingly offbeat!” asked a random stranger. As it turns out, a Yoga instructor and travel blogger who wins a travel contest (Grab Your Dream by Cox & Kings) gets to travel to Bolivia. 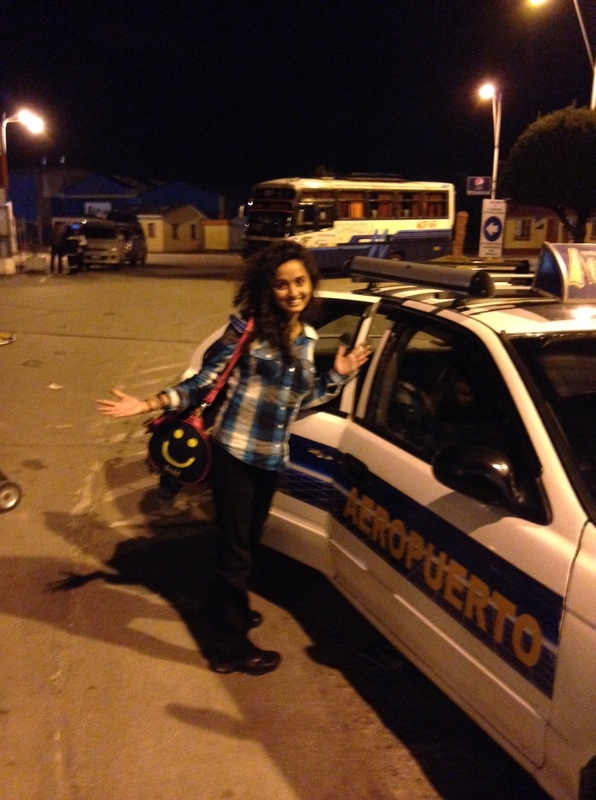 And to spend two weeks exploring this quirky Latin American country of which she knew as little as it knew of her. Intriguing and offbeat for sure, just the way I like my adventures. 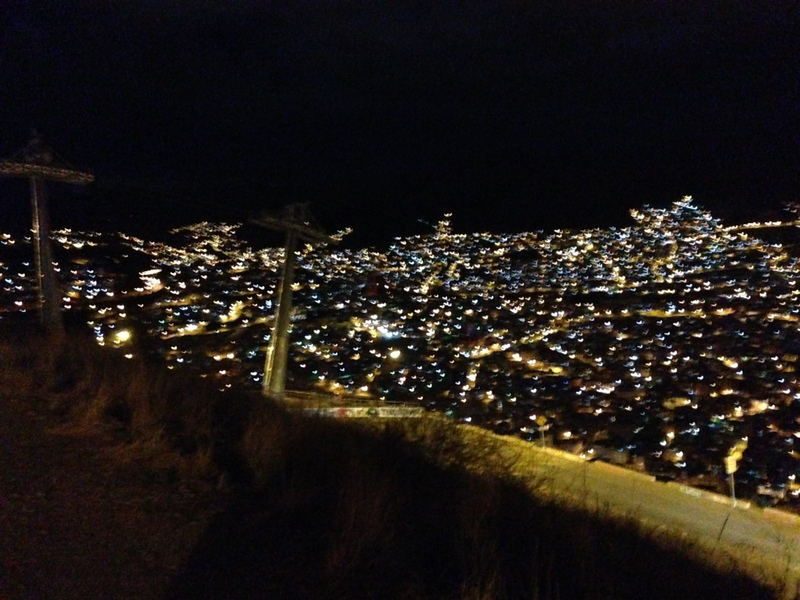 Spanish for ‘the high’, El Alto is where my Bolivian adventure began. At the world’s highest international airport (4061m), beside some of the highest peaks in the Andes and above the world’s highest capital, La Paz. 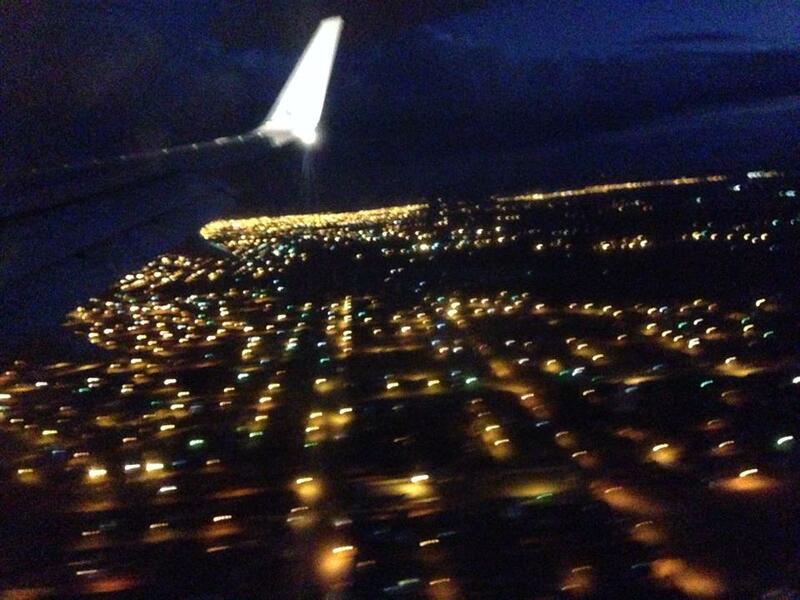 With the insane views from the plane, La Paz had me at hello. 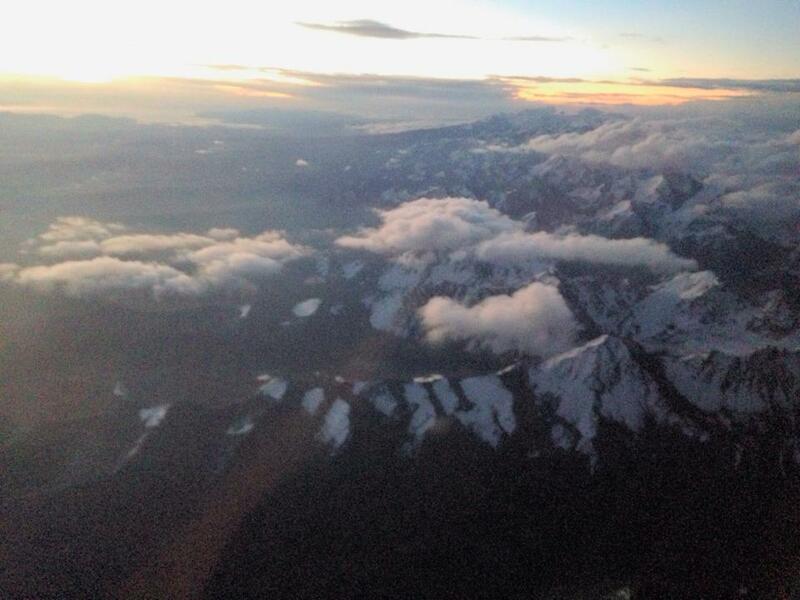 Large swathes of snow sloped gallantly on the Andean peaks, within moments giving way to the sea of amber lights that is La Ciudad de Nuestra Senora de La Paz or The City of Our Lady of Peace. Named to commemorate a restoration of peace after years of conflict, the city was born in 1548. Beginning at a canyon’s base, the city clambered onto the surrounding hills as it grew, with income levels decreasing on the way up. 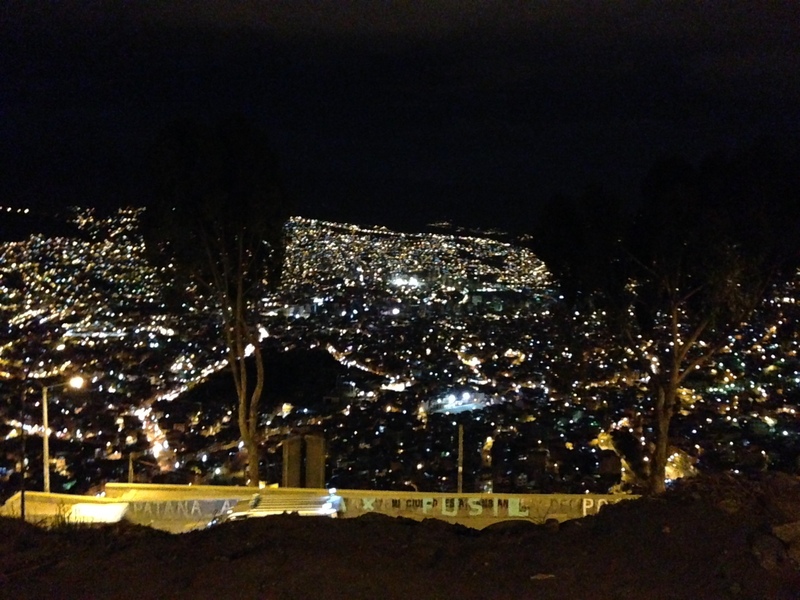 Between those views and that altitude, the Lady that is the city of La Paz will leave you breathless. And between the coca tea and the airport’s oxygen lounge, you should be okay. As my guide at Chacaltaya (the world’s highest ski area) would tell me a few days later, the fear of altitude sickness is as much a cause for trouble as the altitude itself, if not more. In an unintentional smart move (one of many on this trip), I read the acclimatization warnings long after I needed them. That even the healthiest people succumb to altitude sickness in La Paz and computer hard drives don’t have it easy either, crashing under all that thin air. Luckily, besides a little dizziness after reaching my hotel, the altitude didn’t get to me. What did get to me though was not knowing as much Spanish as I’d have liked to, in a country that seemingly gives two hoots about English. Fortunately, I had just enough Spanish lessons under my belt to get me out of the pickle that was my visa-on-arrival procedure at the airport. Being off the tourist track and for whatever other reasons Indians in Bolivia are a highly rare species – as confirmed by the looks on the locals’ faces whenever I mentioned my nationality. The country offers a visa-on-arrival for Indians, and also a bit of a visa-on-a-whim, going by my experience and the stories I’ve heard since. Not to dissuade anyone from going, but it can be a hassle getting that visa, and knowing at least some basic Spanish is absolutely essential if one would like to be recognized as an understandable human here. Without any Spanish, you’d stick out like a camel here. I handed my passport and all the required documents, including that aptly yellow-coloured yellow fever vaccination certificate, and bank statements, tickets, hotel bookings, passport photos, the works. To vouch for my harmlessness, there was even a ten-year US visa which I assumed was a big brownie point for a brown gringo. Or not. “India? No visa!” were his emphatic words as he flipped through my passport and shrugged, like there was nothing more to be said or done. I made as comprehensible a point as I could using all the twenty odd words in my Spanish vocab at that point. Which made him go from I-don’t-care to I-could-care-just-a-little-maybe. Another officer walked in, who knew ‘nada’ English but wanted to help. I had an official email from the Bolivian embassy regarding the visa-on-arrival. Between that and my limited-yet-persuasive Spanish, it was decided that I’d have to shell out 360 Bolivianos (roughly 50 USD). He grimly threw at me the usual questions – the reason and duration of my visit, and my profession. With just enough Spanish to get through those while he nodded gravely, the last one clinched it. “Yoga instructor” I said in all seriousness, at which he broke into a big happy laugh and a highly enthusiastic imitation of a karate chop with the appropriate sound effect and facial expression no less. Obviously, yoga had yet to reach his little yellow cubicle at 4,051 m, but I was glad the idea animated him that much. “Exacto!” I said, nodding confirmation of his wild misconception and knowing better than to clarify it. In a few moments, his surprised amusement would translate into the visa stamp I so needed. Yoga does work wonders, I remember thinking. On the winding downhill drive through El Alto to La Paz, I started to process the fact that I was in Bolivia, at the heart of South America. Continents and oceans away from home, in a country where I knew no one and which I was now ravenously hungry to explore over the next two weeks, with a group of random strangers who I would befriend a week later. A short way into the drive, the Teleforico (cable car) became my first ‘sight-seeing’ sight, on the cab driver’s insistence. Bursting with a sense of genuine pride in his city, he insisted that I get off the car for a good view and a picture. Peering at the city glimmering below, I could see why. Thank you Ambar 🙂 I’ll keep that in mind! So exciting!! Looking forward to part 2!